Notice anything familiar about this family? 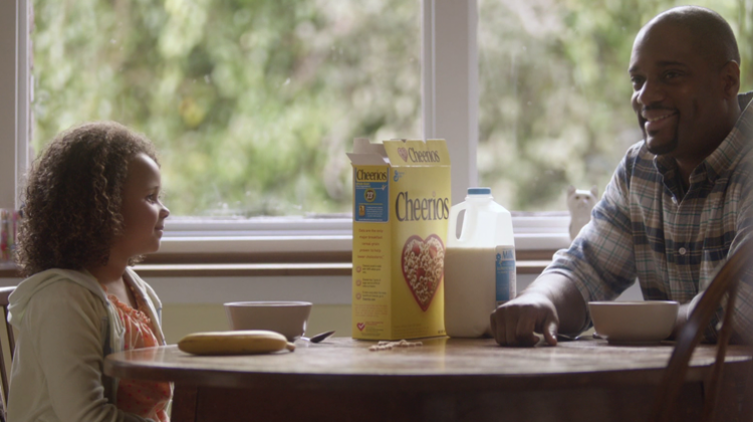 Cheerios have brought back the mother, father and daughter from last year’s ‘Just Checking’ campaign with some exciting news. Using a Cheerio to illustrate each family member, Dad adds a fourth Cheerio to explain to Gracie that she is going to be a big sister. Gracie then adds a final cheerio to explain to Dad that there is going to be another new family member – a puppy!